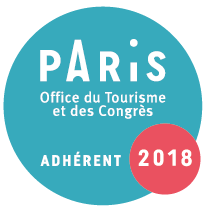 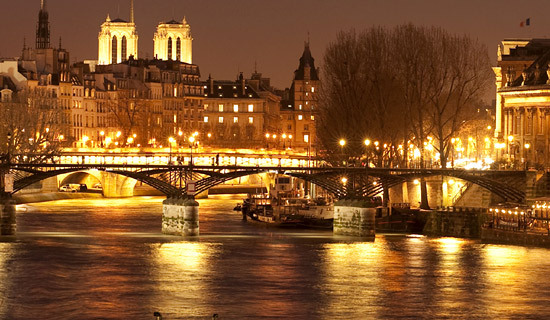 A prestigious night in Paris seen by France Tourisme ! 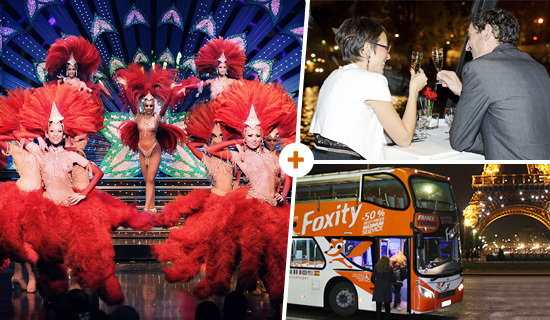 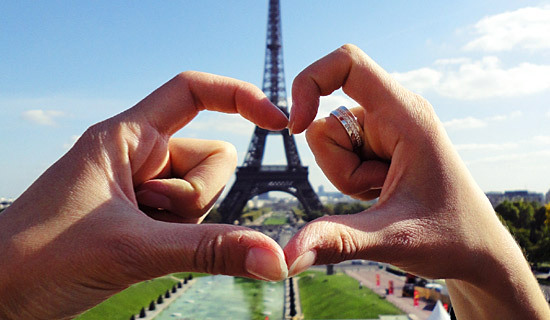 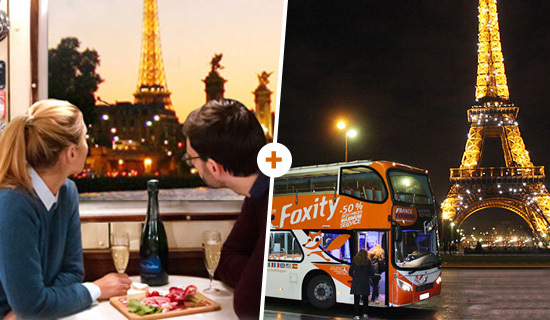 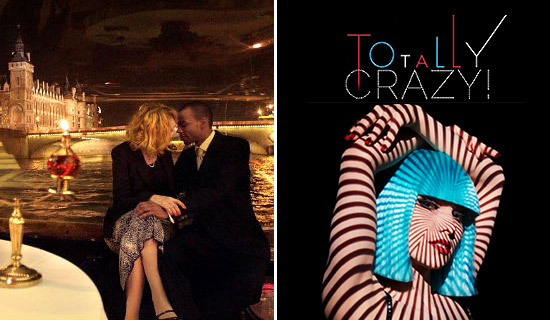 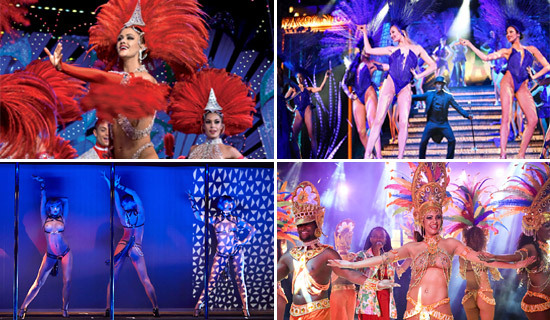 Choose one of France Tourisme packages to enjoy a tasty early dinner cruise to discover Paris along the river completed with the show "Féerie" of the legendary cabaret, the Moulin Rouge, or the revue "bonheur" of the Lido de Paris or with a Paris night tour. 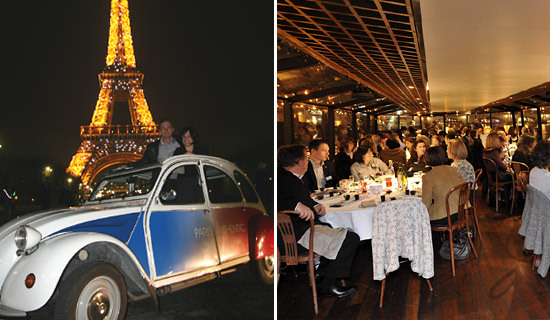 You'll embark on an entirely glass-encased restaurant for truly enjoyable meal. 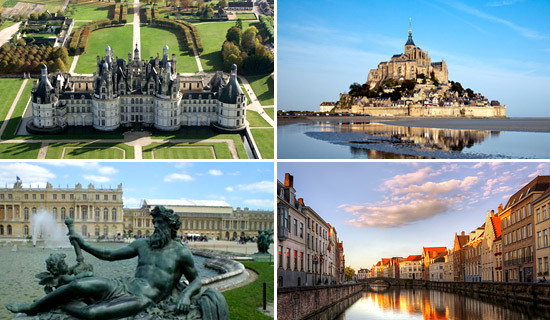 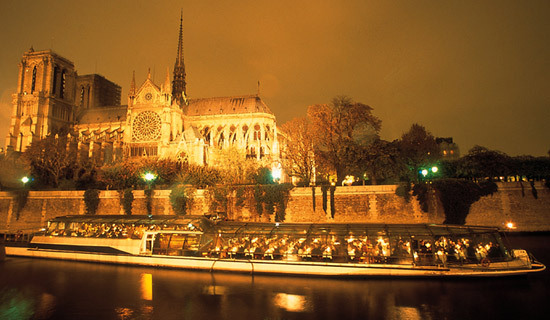 Starting at the centre of Paris, you will discover the most beautiful monuments of the city : Louvre, Orsay, Notre-Dame. 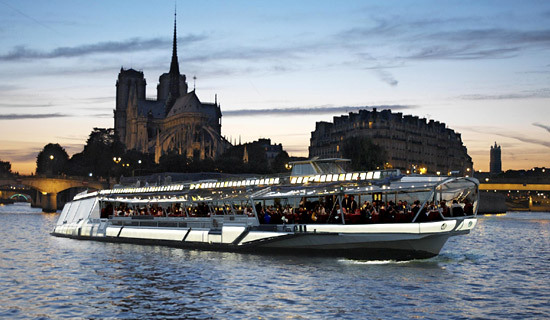 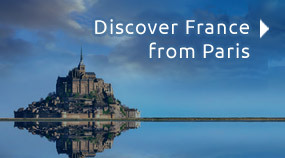 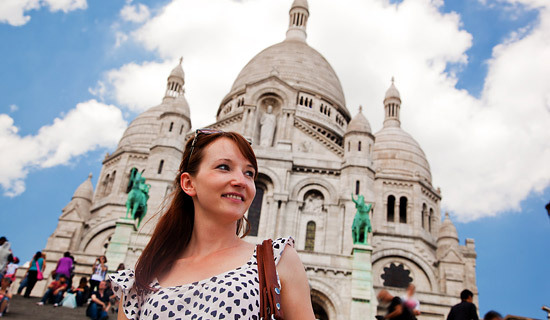 Embark for a 1h30 cruise by the river Seine with a board of French cold cuts & cheeses, and discover Paris Illuminations.